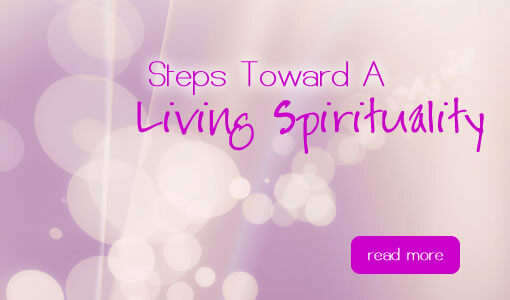 Steps Toward A Living Spirituality™ is a progressive spiritual development program which Constance originally designed as a 16-week college curriculum. It resonates with and responds to the growing call from people of all ages who are seeking seeking a non-dogmatic, practice-based, InterSpiritual approach to their spiritual well-being. Join the hundreds of students who have grown with this coursework over the last 10 years! What is holding you back from becoming more spiritually present? From living more soulfully, where every breath you take comes from your very core, and is a completely authentic expression of who you are? We are all wise to have a mentors, whether in our personal or our business lives. Assess your spiritual health opportunities for living a more integrated, soulful life. 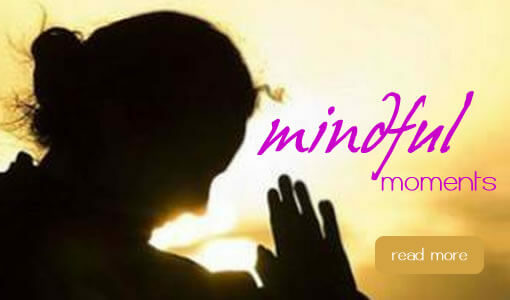 Begin to take the steps towards a more mindful path today! It all begins with you.